She started a fire that burned through her world. Georgianna knows just how ruthless the Adveni are. Patching up their victims since the invasion, she learned to keep her head down and stay focused on her work. As she is pulled in with the rebels, looking to start a revolution against the Adveni, Georgianna finds herself taking centre stage in the rebellion against their alien invaders. But what if the only choice to bring them down, is to burn everything to the ground? 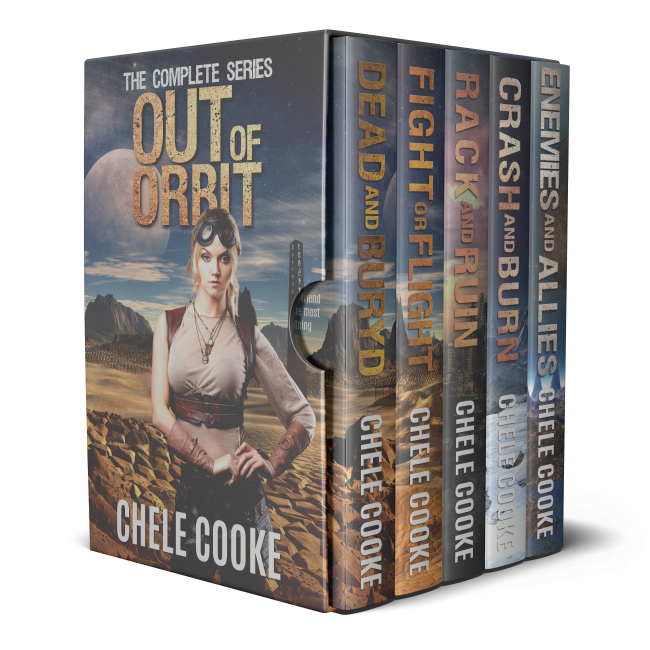 A gritty, character-driven dystopian sci-fi, Out of Orbit is a 4 book - and a set of short stories - series in a world where the weather can be as deadly as the enemies.